PT Strategic Partner Solution (SPS) can provide solutions from the design, implementation and operational support. Server installation and configuration Technical Team PT SPS are able to help and give solutions to the customers related to the installation and configuration of Microsoft Windows-based servers and Linux. 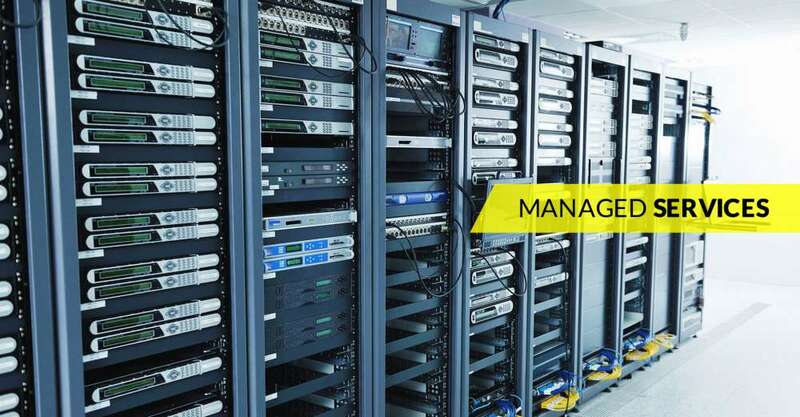 LAN, WLAN, WAN design, support, and implementation Technical Team PT SPS are able to help and give solutions to the customers related to the installation and configuration of local area network or LAN, WiFi or WLAN, or WAN connection between branches. IT Operation Support PT SPS provides solutions and help customers focus on their business without worrying about IT issues. These services may include remote support, regular visits and dedicated onsite engineer.